Jacob’s Well has a partnership with City Harvest Ministries in Nairobi, Kenya and the people of Asilong village in Pokot, Kenya–in the northwestern part of the country. This relationship, which started in 2007, has bloomed into a sustainable, long-term project in Asilong that has led to amazing transformation in the village and surrounding areas. Jacob’s Well’s involvement in Kenya all began with a friendship between Kenyan Pastor Edward Simuyu and Jacob’s Well Senior Pastor Tim Keel. When Pastor Edward visited the USA in 2006, he shared that his church in Nairobi, City Harvest, was in the process of working with Pokot people in a village named Asilong in Northwestern Kenya. When he learned that Jacob’s Well was looking for a project to benefit from our Advent Conspiracy fund, he had just the thing. The Pokot are a nomadic tribe who have long had to fight for access to water, food and land. For most of their history, they have raided and killed other tribe’s people and stolen their livestock. Moving from place to place, they have had to resort to violence to maintain their livelihoods. City Harvest Church was among the first to bravely engage the Pokot, and we are so thankful they partnered with Jacob’s Well in doing so. So, in December 2007, the Jacob’s Well community raised enough money through the Advent Conspiracy to drill four water wells in Pokot. A team of six visited the region in May 2008 with Pastor Edward and witnessed the great need for fresh water. The following summer, two men from JW visited Pokot. Over the next two years, funds were raised to drill six additional wells. What happened next was unreal. The impact of fresh, clean water stabilized and transformed the Pokot community in Asilong. They no longer had to travel hours on foot only to wait in line for twelve hours at the one well that served a huge area. They no longer went blind for lack of water to clean their face and eyes, their children were no longer attacked by African killer bees for being the only source of water nearby. Over time, women found that they had time to attend church because the nearby water allowed them to get their chores done in time. Attendance at the local elementary school exploded as children too were freed up from walking back and forth to distant wells every day. The need for violent raiding dissipated, and people no longer lived in fear of warriors and thieves. In November of 2010, four people from Jacob’s Well traveled to Pokot with Pastor Edward to dedicate the ten wells and access the future needs of the community along with Edward and the chiefs and elders of the local village. With the provision of fresh water and a growing population at the elementary school, it was unanimous that a secondary school was the greatest need. So in November of 2011, a team of architects from Jacob’s Well visited Pokot to research the feasibility of designing and funding a secondary school. Plans have been drawn up and teams visited again in September and December 2012 to assess and oversee the early phases of construction of the school and continue to get to know the community. We are continuing to partner with City Harvest Ministries and the Pokot people to fund and design the construction of a secondary school in Asilong village—where there is a school that goes up to the 8thgrade but no means for students to continue on. Since the water has come, families have had more time and money to send their kids to school (due to no more waiting in long lines at wells miles away, or the ability to raise and sell healthier livestock). However, as more kids graduate 8th grade into a non-existent high school, they either have to travel miles on foot to a far off school or cease their education altogether. A secondary school would transform this community and provide the means for students and families to develop in healthier, more successful ways and would help stop the cycle of poverty in their area. The secondary school project in Pokot will likely be a several year commitment. The first phase–a maintenance building and one large classroom building–is complete. In March 2015, construction will begin on a building for teacher housing, which is necessary for the school to open. In rural Kenya, schools are often led by teachers from the city or other parts of the country, and therefore it is required to provide a place for them to live. Without quality teacher housing, it is near impossible to attract quality teachers. Thanks to the One Fund Generosity Project at Jacob’s Well, the Kenya team now has the funding to continue the school campus, with hopes for the housing to be complete and the school to open in 2016. Stay tuned! While Jacob’s Well, through Advent Conspiracy, is funding the project, we have hired local people to complete the construction. A Kenyan contractor named John Nderitu has headed up the project–a recommendation from Pastor Edward–while City Harvest’s staff on the ground–Grace Waweru & Julius Sawe–support the community and provide hospitality to our teams that travel there. Along with Pastor Edward, these friends have been and will continue to be crucial to our work in the area, and we invite you to pray that they not grow weary in doing good. Additionally, through the various trips, we have grown to know other Americans working in the area who have provided incredible information and support for our projects. We are continually amazed and blessed by the faith, courage, and endurance of all these brothers and sisters and we thank God for them. 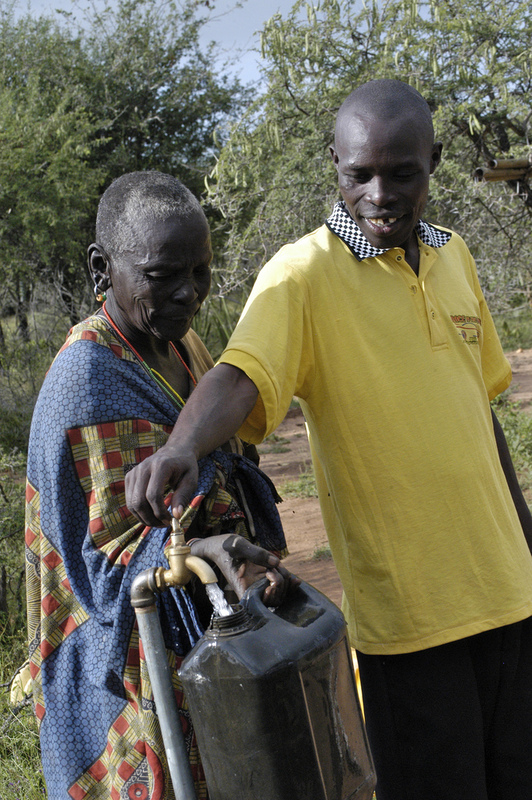 Julius Sawe assists a Pokot woman at one of the fresh water bore holes that Jacob’s Well funded. One of our goals at Jacob’s Well is to approach missions in a humble and sustainable way. 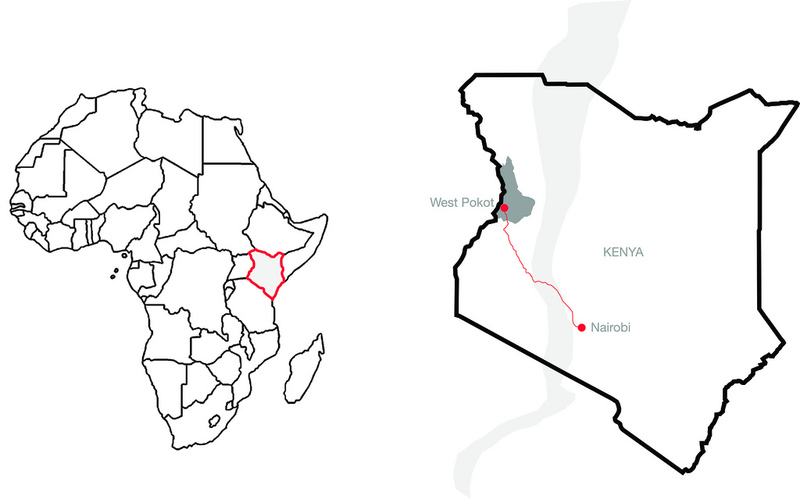 When it comes to our work in Kenya, this has meant moving very slowly, consulting with those with long-term experience in East Africa including our Kenyan friends, and doing our best to understand and respect Pokot and Kenyan culture. For this reason, the teams who have traveled to Kenya in the past few years have been small and have consisted of people with the skills or experience specific to the mission of each trip (e.g. architecture, engineering, or economic development). As our relationship with the people in Asilong continues to grow and transform, our opportunities to be present with them will also grow. If you desire to be a part of a team in the future or would like more information, please let us know by emailing global@jacobswellchurch.org. It’s also important that everyone at Jacob’s Well understands that you ARE a part of our work in Kenya whether you’ve been there or not, or ever hope to go. The water wells and the ongoing secondary school were not funded by a few huge donations, they were and are funded by hundreds of small contributions over the years from YOU. These projects could truly not happen without our generous congregation, and each one is a part of it. 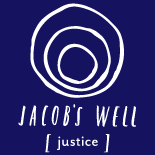 If you give financially at Jacob’s Well, a part of your contribution will automatically go into the Kerygma/Justice budget which funds the Kenya and Rosedale Ridge projects. Learn more about how the One Fund at Jacob’s Well works here. Thanks for giving! Great job. I have learned that to worship is not only going to church, lifting your hands sing and praise, but also when you help the least of His followers, you are also worshipping. May the Almighty God bless the works of your hands, and pour out the blessings upon you.